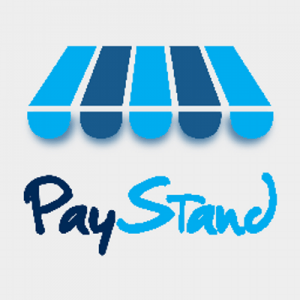 Last year PayStand introduced payments-as-a-service approach to offer a payments gateway for Bitcoin, eCheck and credit card. Now it’s bringing that solution for online businesses to brick and mortar retailers and service providers on the go. PayStand, a next-generation payment platform, today announced the release of their mobile app in the Apple App Store, making it the first all-in-one mPOS (mobile point of sale) solution in the US to enable credit card, check and Bitcoin payments. Merchants on the PayStand platform can now accept payments on their iPhones at brick-and-mortar locations and out in the field, giving them significantly lower transaction rates than existing POS systems. The PayStand mobile app is a being offered as an extension of its innovative Payments-as-a-Service platform to provide flexible online checkout and payments for a flat monthly subscription instead of a complex fee structure. The PayStand mobile app enables credit card payments via a card reader that fits in the audio jack of the iPhone. Merchants can swipe customers’ Visa, Mastercard or American Express cards, or offer one of the app’s alternative payment methods. To process a check payment, the merchant simply takes a photo of the paper check, directly debiting the consumer’s bank account without any trips to the bank. 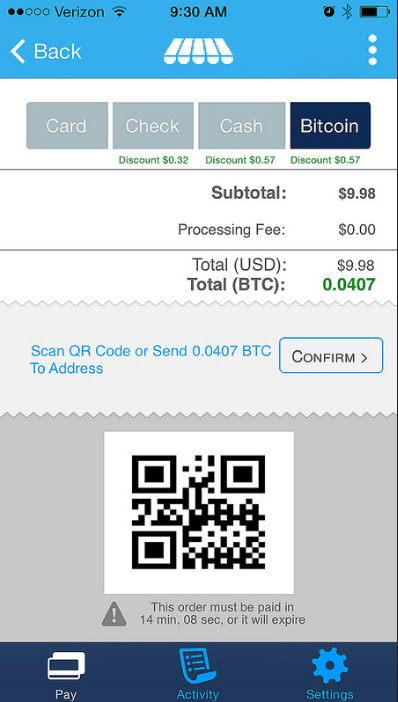 To accept Bitcoin, the app displays a unique QR code which the consumer scans to pay with the funds routed to the merchant’s Bitcoin wallet. The free app is currently available on the App Store and the PayStand card reader is shipped on request. Merchants must first create a PayStand account on their website to accept payments with the app.